Schaeffler Group will start treating China as a region, separate from the rest of Asia, in its management structure next year to reflect the country's growing importance. Yilin Zhang, chief of Schaeffler's Chinese automotive business, will become the regional CEO for China. Zhang, 50, will manage the China region out of the company's office in Shanghai, the German supplier said in a statement. China currently generates sales of 1.1 billion euros (9 billion yuan) a year for Schaeffler Group, accounting for 43 percent of Schaeffler's sales in Asia. Schaeffler, headquartered in Herzogenaurach, southern Germany, makes components for automotive transmissions and clutches as well as ball bearings for aerospace engineering, railways and wind turbines. 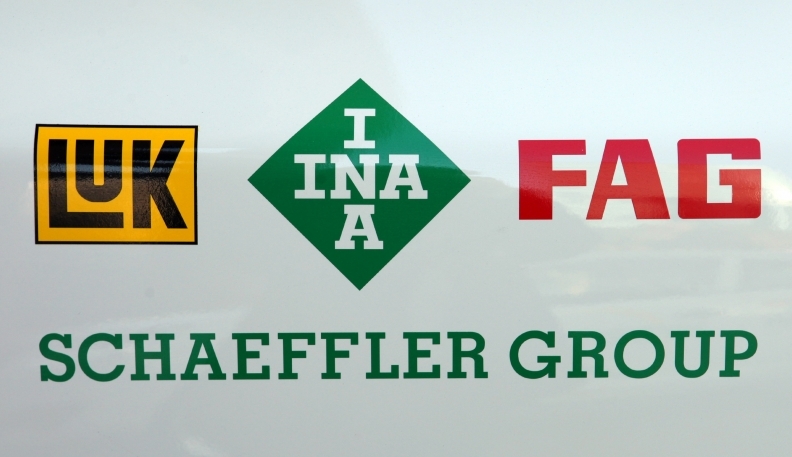 Schaeffler ranks No. 21 on the Automotive News Europe list of the top 100 global suppliers with worldwide sales to automakers of $8.7 billion in 2012.